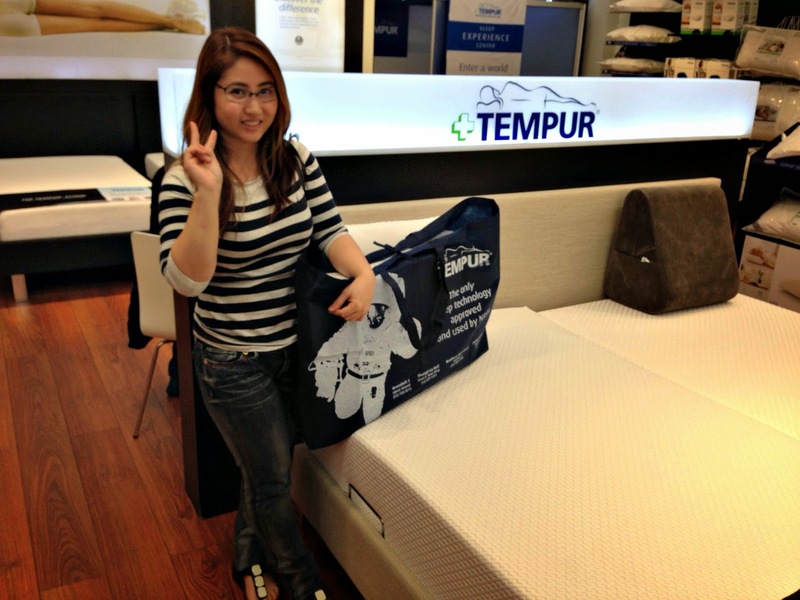 Sometime ago, I treated myself with a Tempur pillow. I'm a side sleeper, I choose Symphony Pillow. 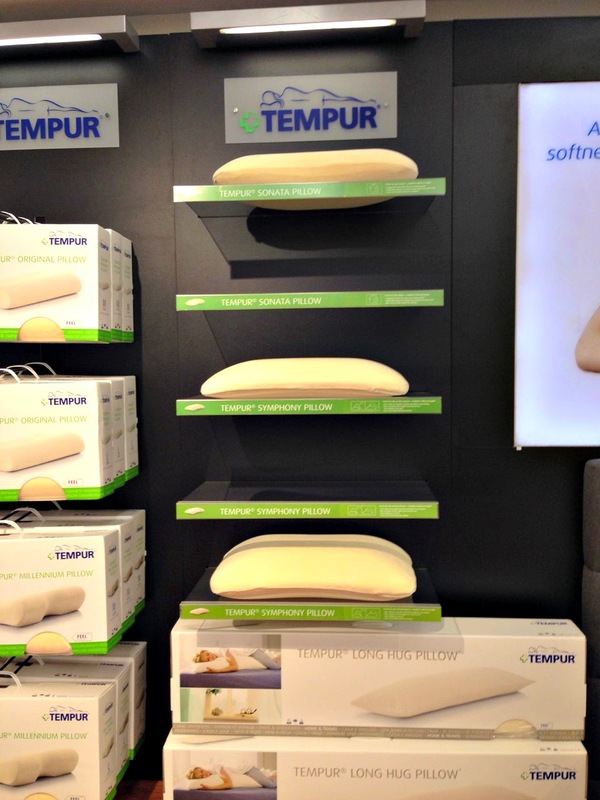 Tempur Symphony Pillow Product Features: This design provides two pillows in one. One side allows the shoulder to fit below the pillow, making it comfortable when sleeping on your side, while the other is gently arched to support your head and neck when sleeping on your back. 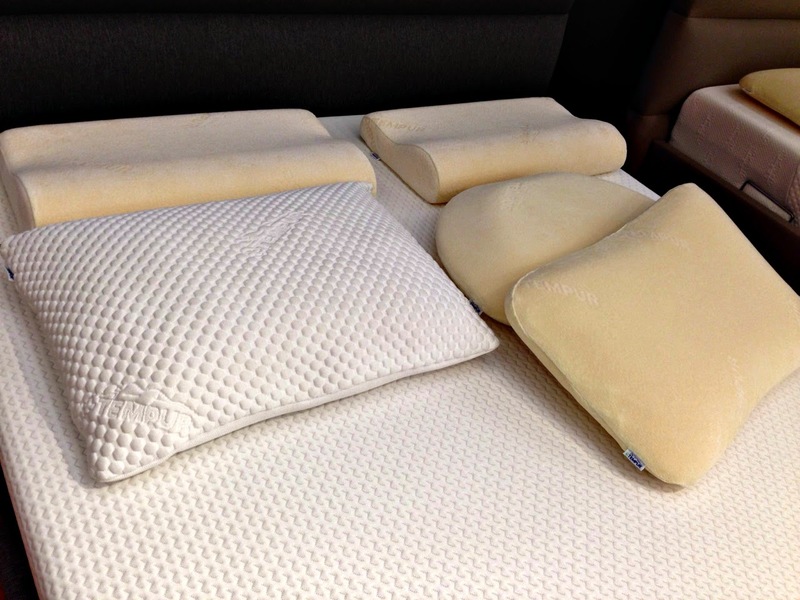 Not only the features of the Symphony pillow suit me best, but also the design and price also work for me. For now, I'm only the sole happy owner of Tempur pillow at home, it makes sense to get Symphony pillow because it doesn't stand out in our bed. I tell you, the pillow is aesthetically and scientifically awesome (with its NASA seal and a lot more). My son loves it too. He made me promise to get him his own for Christmas. 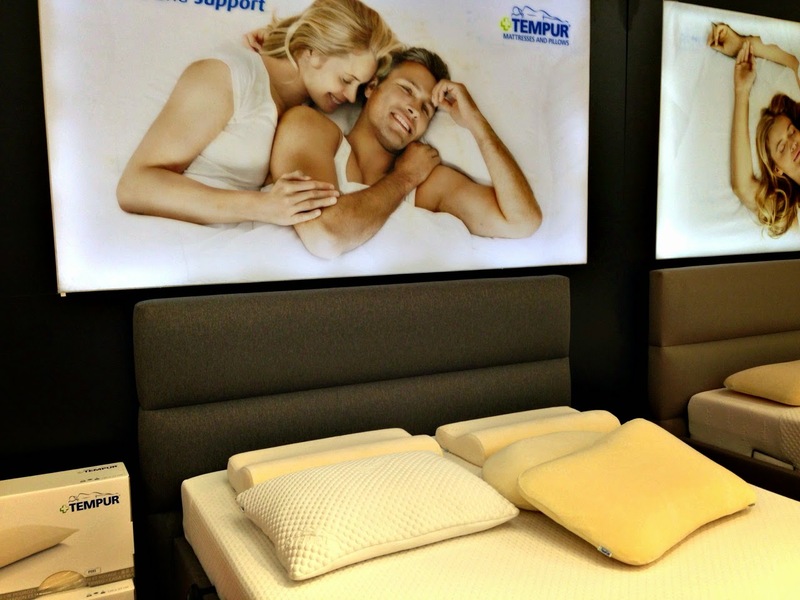 I reckon, a Tempur pillow is also a good gift idea to my parents, for good night sleeps and even sweeter dreams!